ANNAPOLIS, Md. – The Maryland Department of Natural Resources announced today that it is expanding its communications channels and services to include Amazon Echo. Through an innovative partnership with NIC Maryland, the department will now offer the Maryland Fishing Report, which provides anglers with the latest fishing hotspots, catch of the week, water and weather conditions and more, as an Alexa Skill. Anglers can use the new Skill on a desired Amazon device by enabling the skill and simply saying ‘Alexa, open Maryland Fishing Report.’ Then they can choose to hear the entire fishing report or information for specific areas or regions, including the upper, middle or lower Chesapeake Bay, freshwater fishing or Atlantic Ocean and coastal bays. The skill aggregates existing department content, providing an enhanced user experience. “I am very proud that we are expanding our communications services to include smart speaker technology,” Maryland Natural Resources Secretary Mark Belton said. “The new Alexa Skill is testament to our ability to keep pace with both technological change and customer preferences. The Maryland Fishing Report has been a mainstay of the department’s mobile app, news page and website. It is consistently ranked among the top three most visited department webpages. It is authored every Wednesday during the traditional fishing seasons. Paired with the department’s mobile app, the new skill makes a perfect fishing companion for a great day on the bay or other waterway. 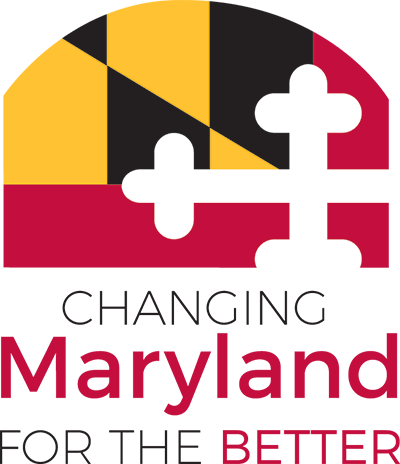 The Alexa Skill was developed for the state of Maryland at no cost by NIC Maryland, through a statewide, self-funded digital government master services agreement with the Department of Information Technology.